Playing duets and ensemble pieces is something I believe should be included in every piano students’ education. Duets build camaraderie in your studio and also help students practice listening and interacting with another musician. 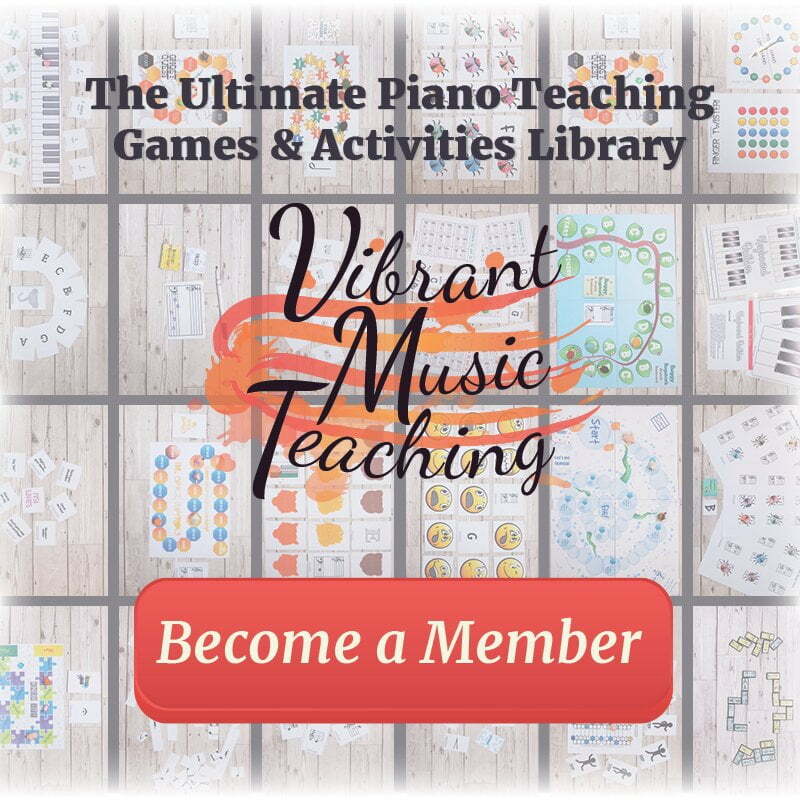 Piano playing shouldn’t be a purely solo activity but it can often end up that way. 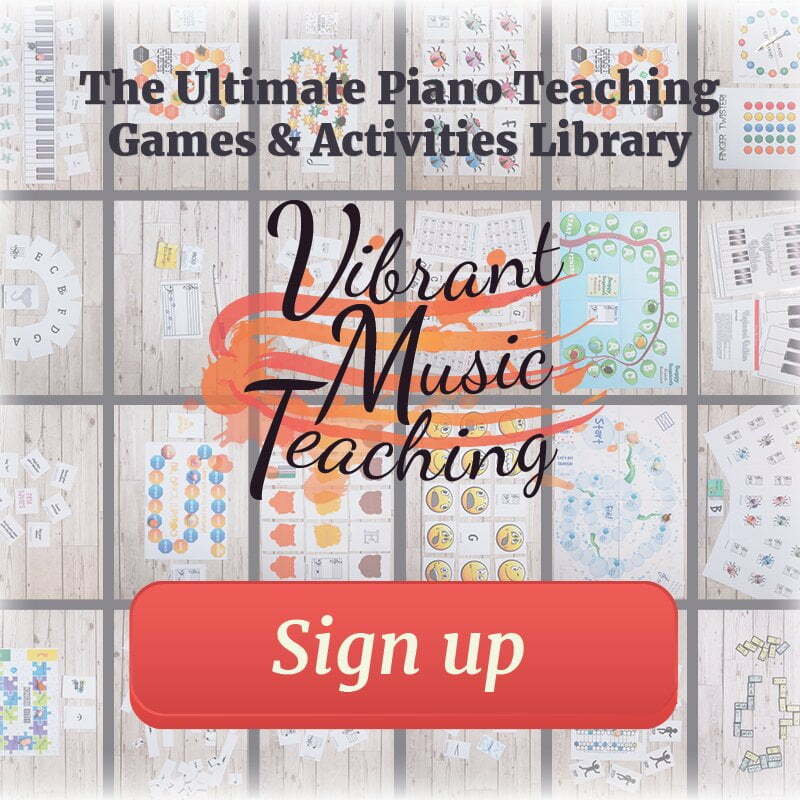 Other musicians tend to join bands or orchestras much earlier on but pianists don’t usually get that opportunity. This one of the reasons I transitioned to buddy piano lessons in my studio. 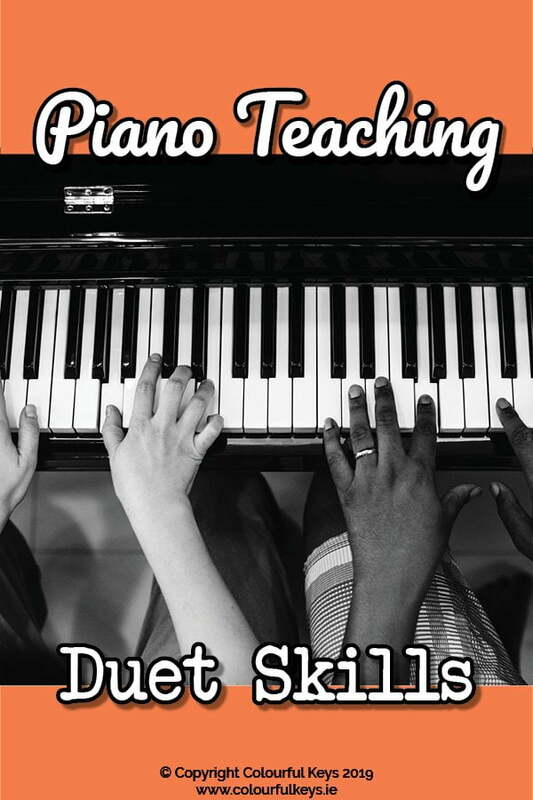 All students in this format can learn duets each and every week. 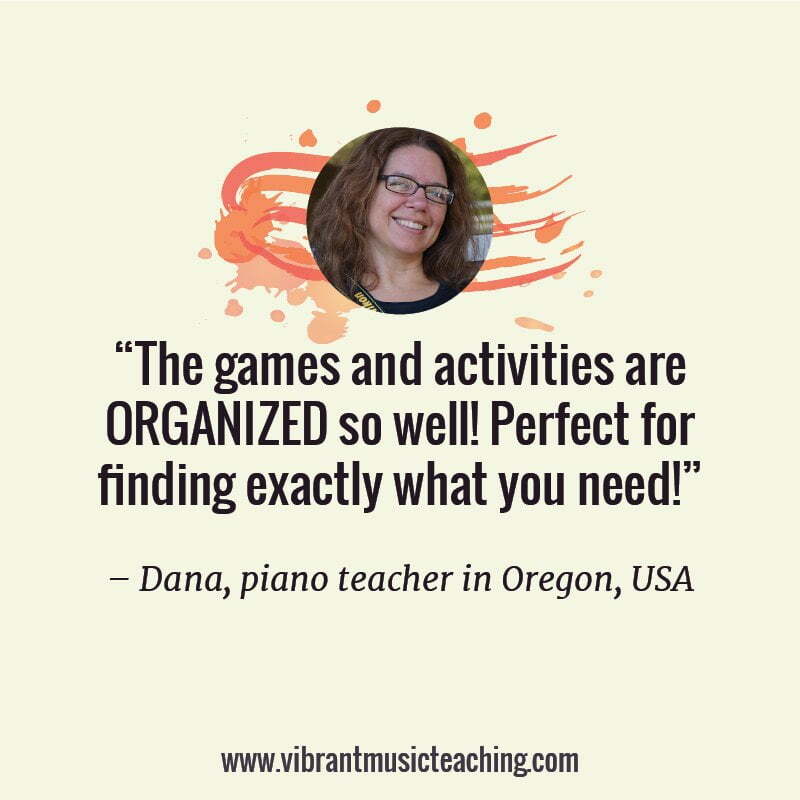 Whether you teach in buddy lessons yourself or find another way to get two of your students together to play duets – it can sometimes be a bit of a mess at first. Especially if they don’t get to do this regularly. 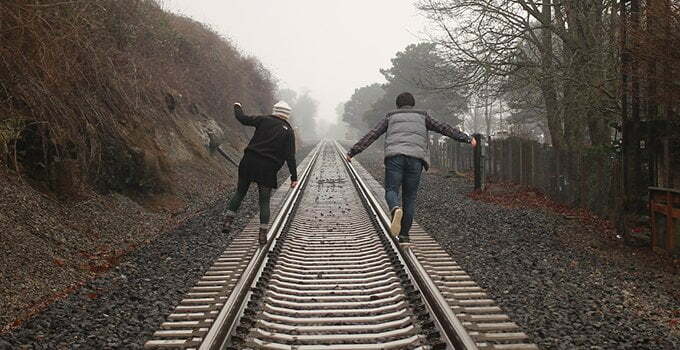 Duet improvisation is a great way to overcome all of these issues and teach duet skills. 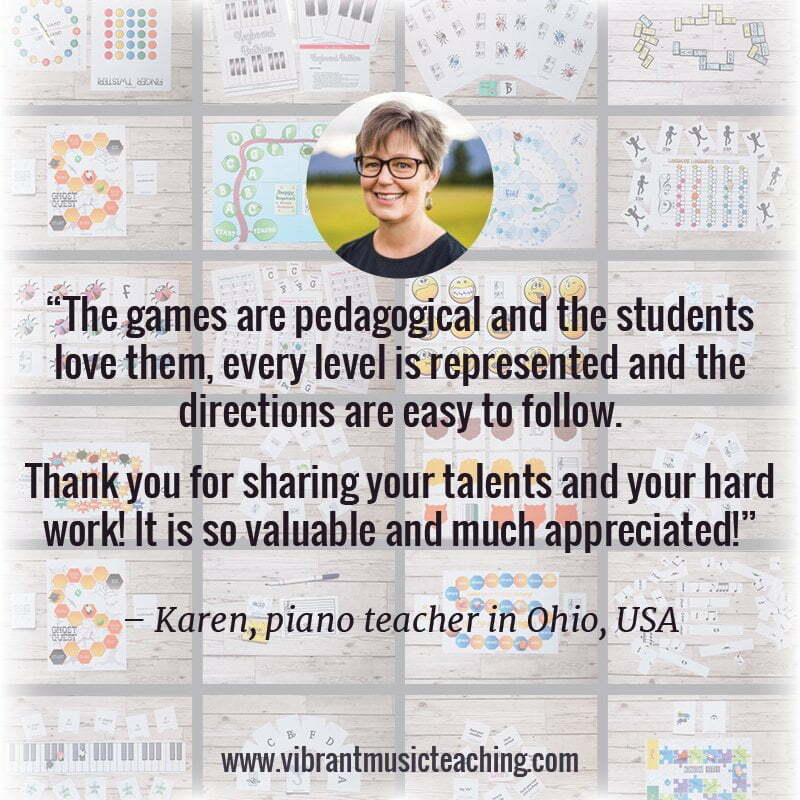 With one student playing a simple accompaniment and the other improvising using a designated scale (and then swapping roles) they get to work on developing their partnership without the added friction of reading music. Disclaimer: This post contains some affiliate links. Buying from one of these links does not cost you anything, but I do receive a small referral fee for sending you which goes towards the cost of running this site. When a student is the secondo part of a duet improvisation I tell them that their main job is to keep the beat going. Yes, they should try to play the pattern I show them – but it’s improv! There are no wrong notes. The only crime is stopping to correct them and losing the steady pulse. This is, of course, not just relevant to duet playing. Beat is everything but students often get so focused on pitches that they sacrifice the rhythm. Duet improvisation frees them up to work on this skill on its own. 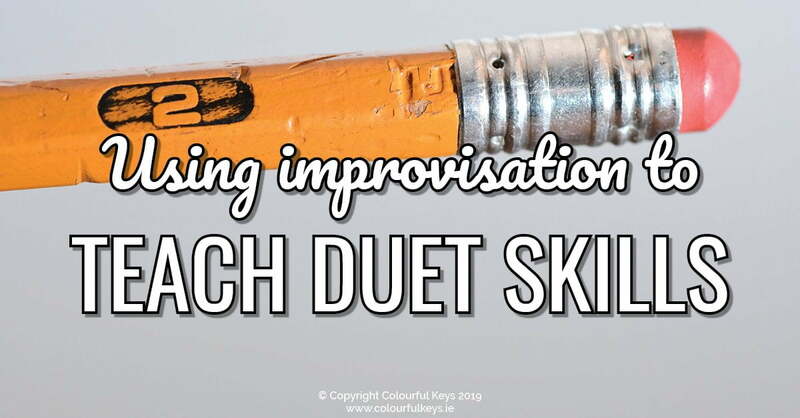 A related, but separate lesson that students can learn from duet improvisation is to simply play on. Again, there are patterns and suggestions but there’s no “wrong”. If the improviser plays a note that’s out of key and looks at me like a deer in the headlights, I put on my best poker face and keep my focus on the piano. When we’re preparing for our annual creativity showcase recital we practice not telling the audience that we made a mistake. They won’t know you didn’t mean to do that. So just keep going. This is a great skill for duet playing because going back to fix a mistake is a sure-fire way to lose your partner and get out-of-sync. So many students start playing and immediately shut off their ears. Have you had students like this? You ask how they thought something went or whether they did all the dynamics or fixed an error and they have literally no idea? Duet improvisation provides a great opportunity to work on listening. 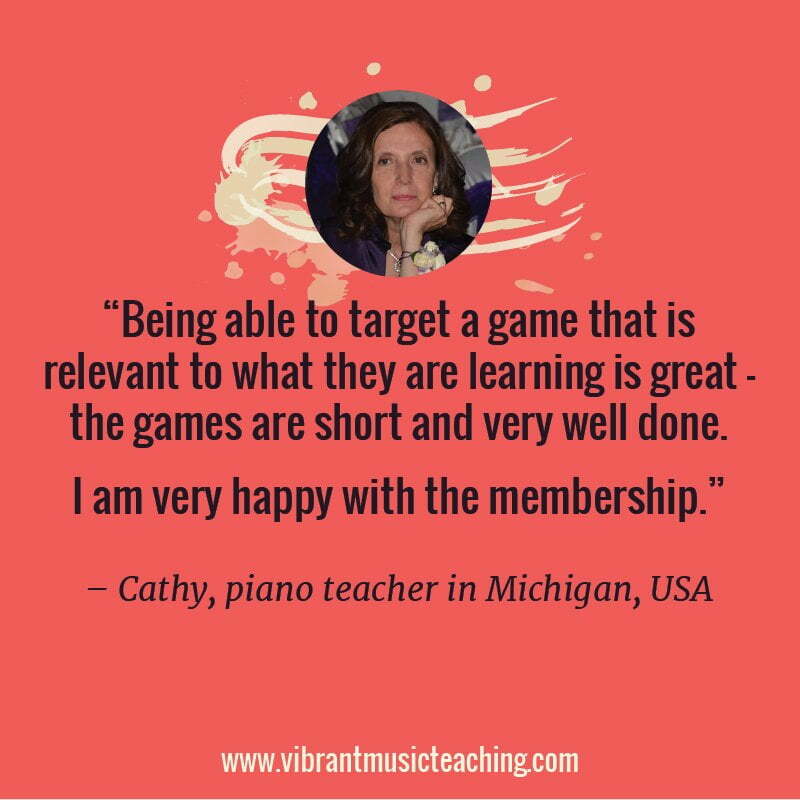 Make sure to tell your students to try to listen to the combined music, as well as keeping their own part going. It’s much easier to do this when you’re not also reading and they can carry this through into their duets. 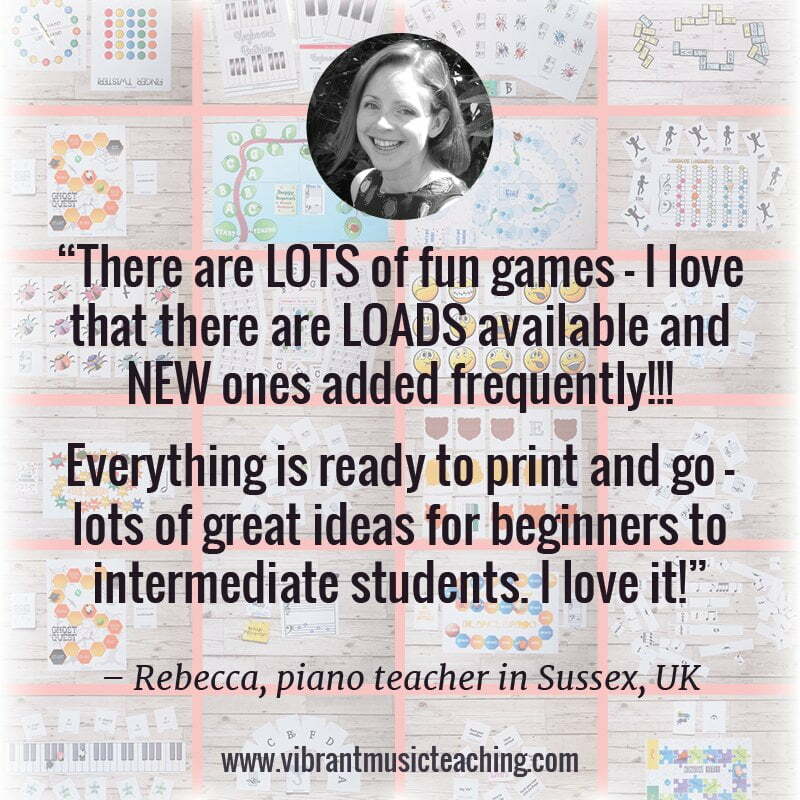 For duet improvisation, my favourite resource is Forrest Kinney’s Create First. 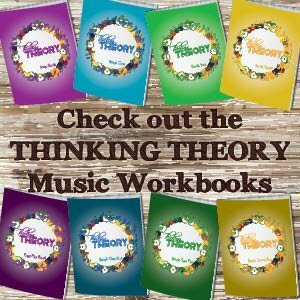 It’s easy to simplify the accompaniment part in these for a student to do and it’s a great way to explore a huge variety of scales and modes. 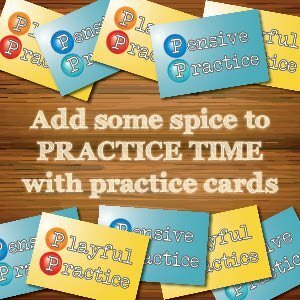 You can see several examples of my students and I working on these in my quick clips series on YouTube. The other type of duet improvisations I do with my students are following the ones outlined in the Piano Powerbooster and Circle of Fifths Odyssey. 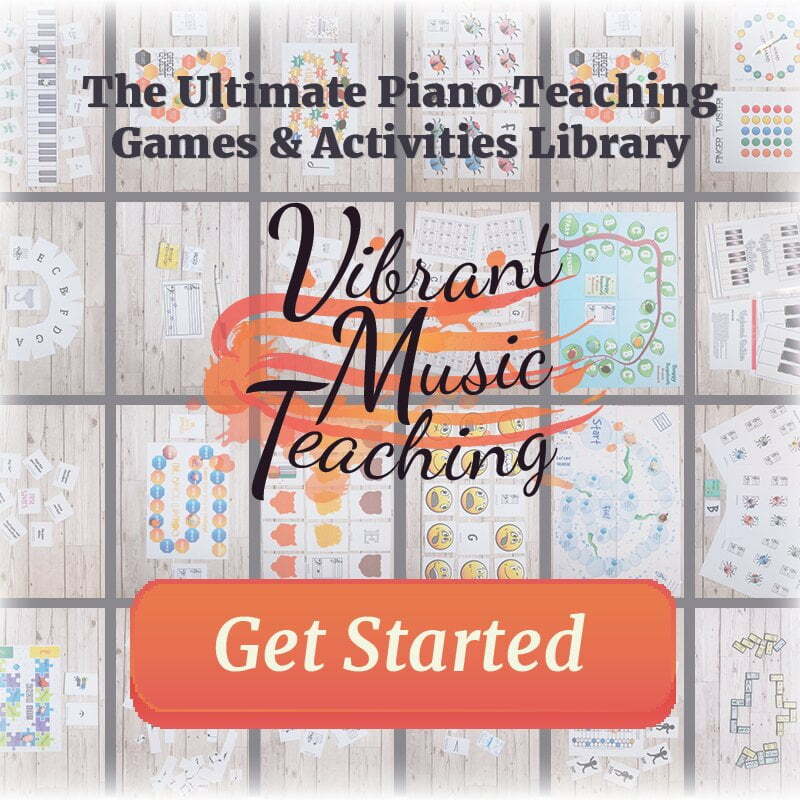 These plans explore scales and keys through improvisation and can be easily adapted for 2 students to do together. 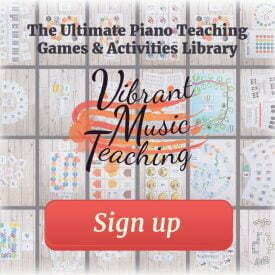 Any questions about Using Improvisation to Teach Duet Skills? I hope this helps you dive into duets in your studio. Let me know in the comments if there’s anything I can do to help you get started.